America is inundated with Asian and European car imports. Toyotas, BMWs, Mercs, Fords, Buicks and a variety of domestic and foreign cars hog American roads. In such a potpourri, you need a specialist to attend to your American auto repair. Mechanics experienced in European and Asian auto repair may not understand your vehicle’s systems. Inexperienced repair shops can give you inflated estimates and botch up your job, leaving you in more grief than you can imagine. That’s where we can step in to help with our ASE-certified technicians who are experienced in domestic auto repair. Plus, we can handle the repair at your convenience on nights or weekends. 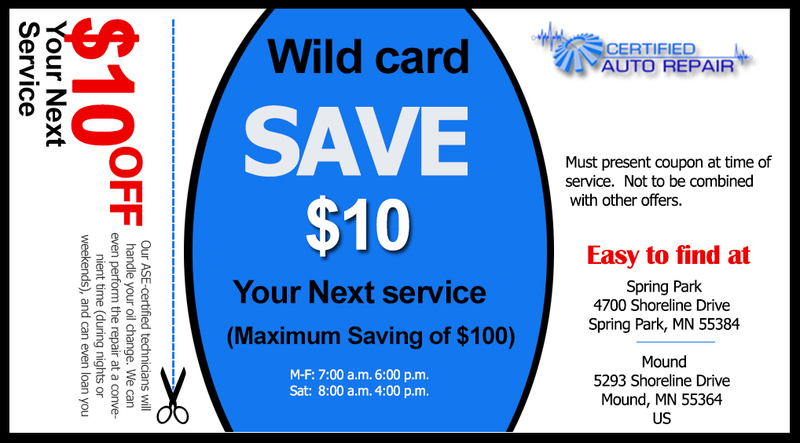 Call us for a free consultation and a special deal on domestic auto repair. We have invested in specialized tools and training and our technicians are ASE-certified and adequately experienced in repairing domestic autos. Moreover, every technician follows the exacting Motorist Assurance Program Uniform Inspection Guidelines. We guarantee that our service will keep your made-in-America auto running as good as new for a long time. 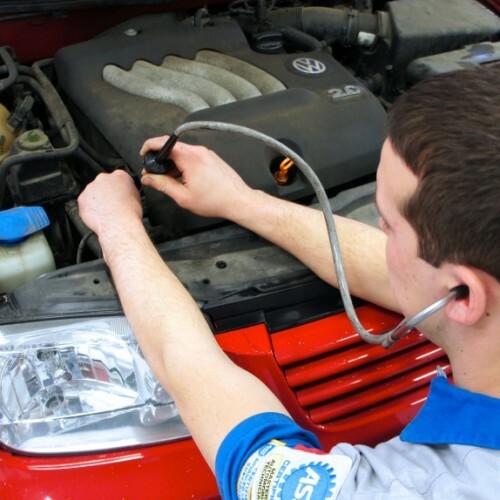 We offer you the best deals on domestic auto repairs in Minnesota. Every deal is engineered to save you cash. We want to work on your American automobile for a long, long time – until you decide to change it. So, expect genuine and transparent advice, and rates from us. We cover you with our no-questions-asked guarantee – you’re safe in any case. For a free consultation on your American auto repair.